Altitude Imaging LLC was founded by husband and wife team of Ian and Betty Vrcek and is serving Ohio and Michigan with a fleet of essential tools that help businesses within sectors such as construction, non-profits, special events, and outdoor recreational operations as well as commercial and industrial real estate. 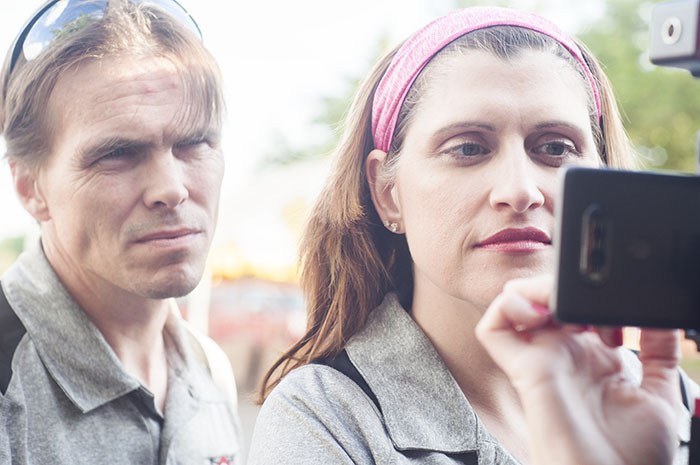 Ian is an FAA certified remote pilot and Betty is the operations manager of Altitude Imaging. Ian’s more than two decades of commercial construction and engineering experience gives Altitude Imaging hands-on experience and insight into many of the projects they encounter within the fields they serve. Betty's background in business operations, development, and workflow processes provides a strong asset in meeting the needs of customers.